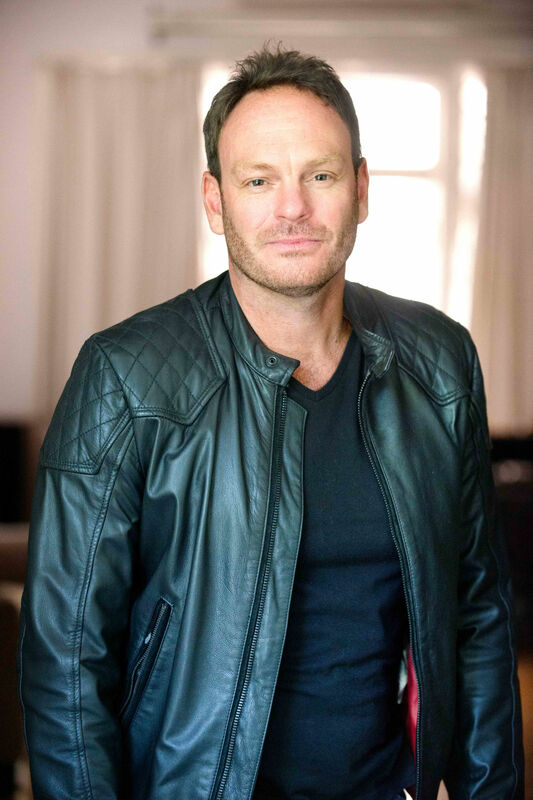 Ben has written, produced and starred in the hit shows Green Mamba, Black Mamba and Mamba Republic. These shows toured in over 10 countries and scooped South Africa’s major theatre awards. Ben is perhaps best known for his alter-ego Beauty Ramapeleple who has been a regular voice on Jacaranda FM, East Coast Radio as well as the Roger Goode show on 5Fm. Her two stage productions, Bend it like Beauty and Beauty and the BEE both toured the country and had acclaimed runs at London’s Oval House theatre. Ben has also appeared in television commercials for Supersport, Supa-quick, Multiforce, Holden Australia and others. His corporate experience includes hosting events for Unilever, The Department of Trade and Industry, Shoprite, FNB, SAB, Coca-Cola, Investec, Mr. Price and many more.